Weatherboard is a fantastic material for house design, which is why new and older Melbourne homes use this material to provide character and a homely feel. However, to keep your home structurally sound, warm in winter and looking its best, your weatherboard repair and maintenance will be required to protect your investment and avoid weatherboard replacement. Over time, weatherboards will be subjected to wear from paint bubbling and peeling and cracks forming at the ends of weatherboards. This exposes the timber to moisture and rain, especially throughout wet Melbourne winters. Fungal growth is also common, particularly in shaded areas at the side of your house or behind trees or sheds. As this point we can repair the weatherboards, by sanding the timber back, restoring the surface, filling cracks, sanding, priming and repainting. Preparation results in perfection – we ensure the surface is completely clear of dirt, mould and paint before performing the restoration process, as painting over an unclean surface will create an uneven finish and cause the paint to bubble. Weatherboards which have rotted can have sections replaced or the whole boards can be replaced. We can implement anti-rot treatments to reduce the porous nature of your weatherboards and add life to your investment. We’ll also inspect your wall behind the weatherboards and provide repairs or advice for any water damage in your wall cavity. 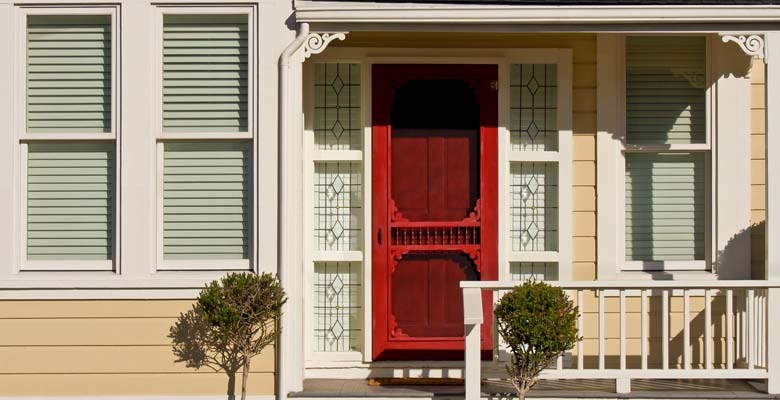 We can also repair and replace adjacent wooden areas such as doors and window frames. These receive additional wear as abrasion is caused from the closing of windows. Maintenance will maintain their presentation and protect against drafts and heat loss. By hiring your local Triple O Property Maintenance specialist, you’re ensuring a professional result, a timely response and safe work practices. Older properties often contain asbestos and lead-based paint. We can identify these hazards and handle these materials in a safe manner. For your peace of mind, all technicians are covered by a $20 million public liability insurance policy.